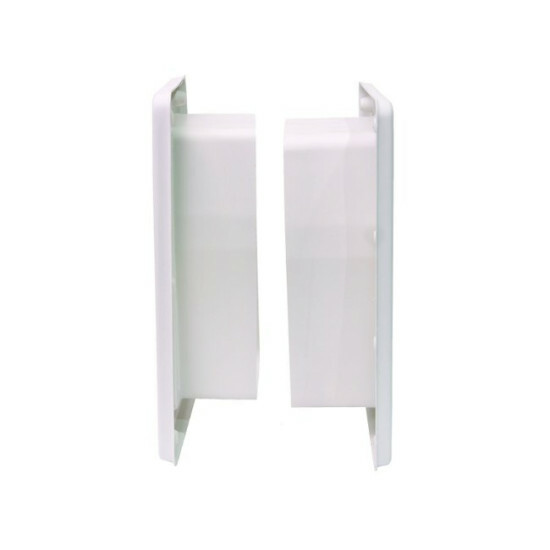 The wall conversion kit lets you install the Electronic SmartDoor in thick walls and doors. These products are intended for use in traditional framing and drywall construction (2x4 or 2x6). For brick installation, the outdoor cutout needs to accommodate the wall entry frame to be recessed into the brick. 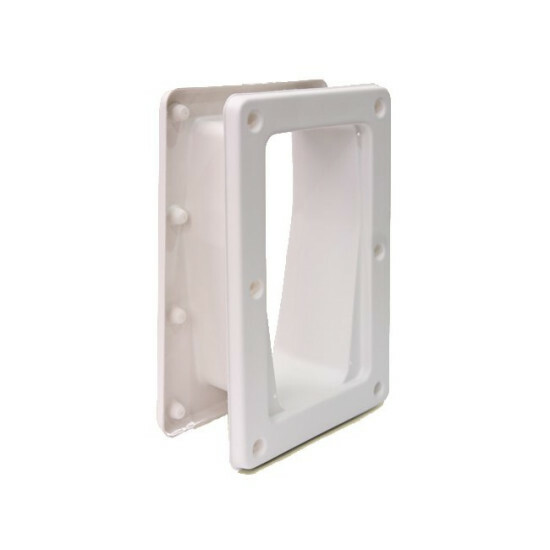 With this kit, your small SmartDoor can fit in walls up to 8 inches thick. 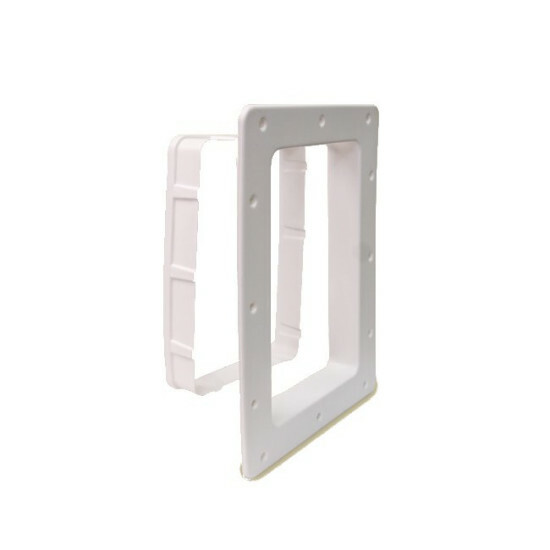 The large SmartDoor can fit in walls up to 7 1/4 inches, plus an additional 2 3/4 inches with each additional extension tunnel (not included in this kit). Small	 Small	 8 inches	 7 1/2" x 11"
Large	 Large	 7 1/4 inches per tunnel plus 2 3/4 inches per additional tunnel	 14 7/16" x 21 15/16"